Under the pact, JCB cards will be accepted at all NPCI locations in the country. National Payments Corporation of India (NPCI) and JCB International Co. Ltd, a subsidiary of Japan's JCB Co. Ltd., are entering into a partnership for payment cards issuance and acceptance. Under the pact, JCB cards will be accepted at all NPCI locations in the country. 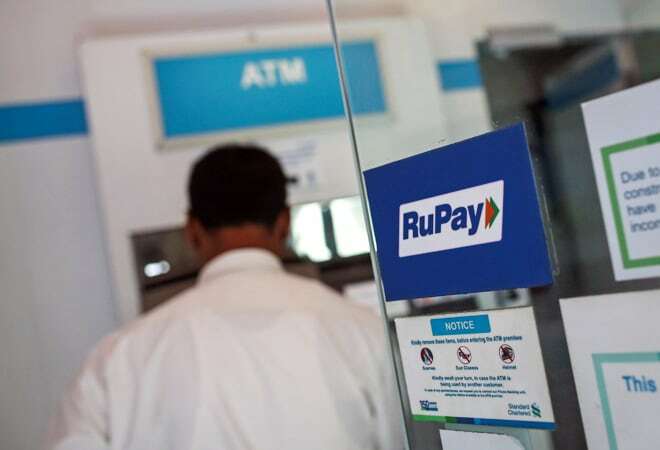 The partnership will also include the issuance of RuPay/JCB international cards by NPCI member banks that will be globally accepted through the JCB network, the two companies said in a joint statement on Monday. The two sides target to launch JCB acceptance business around the middle of next year and RuPay/JCB International card issuing business later in 2016. NPCI also has another partnership with US-based Discover Financial Services card network for international acceptance of RuPay cards.